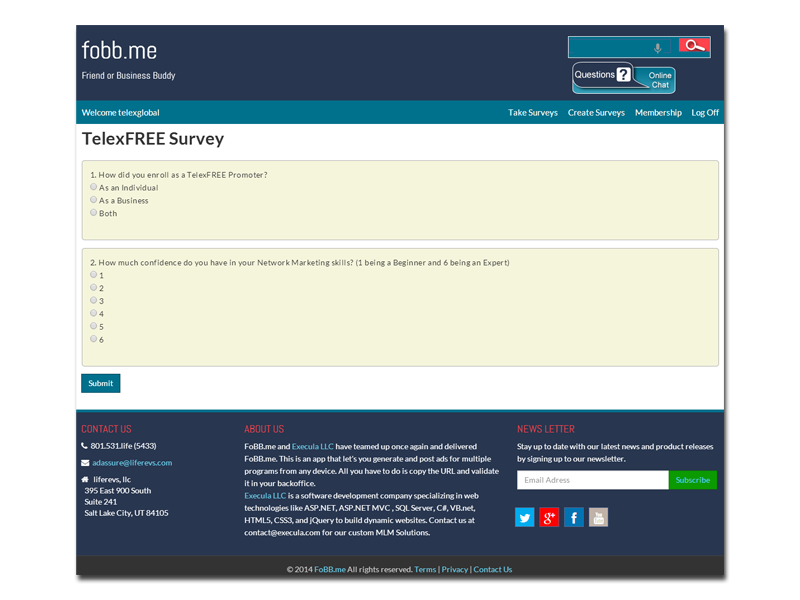 Surveys are a great way to poll your customers, site visitors, friends, business partners… really just about anyone. Take a survey about another site and win prizes. Analyze answers from customer to gauge customer satisfaction.